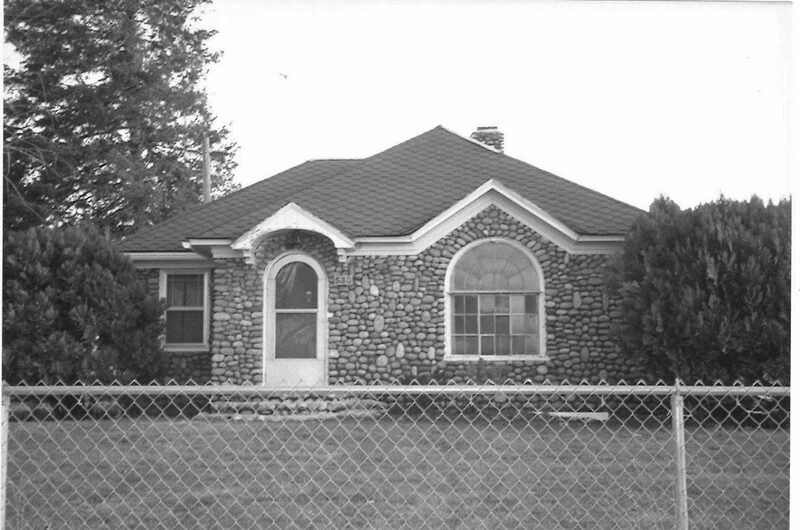 The exterior of this simple home is covered in randomly sized pieces of flagstone, creating a unique appearance from many of the other stone buildings in Spokane County. 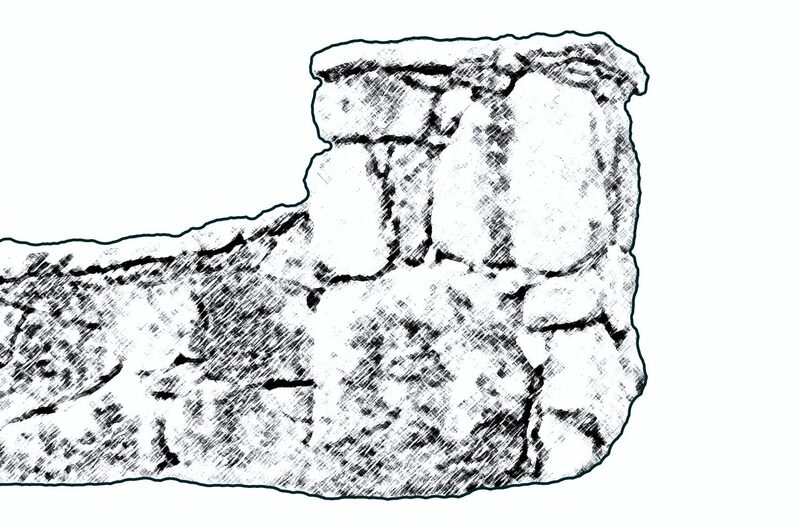 The stone veneer is held in place by mortared joints that are clearly visible in the design. 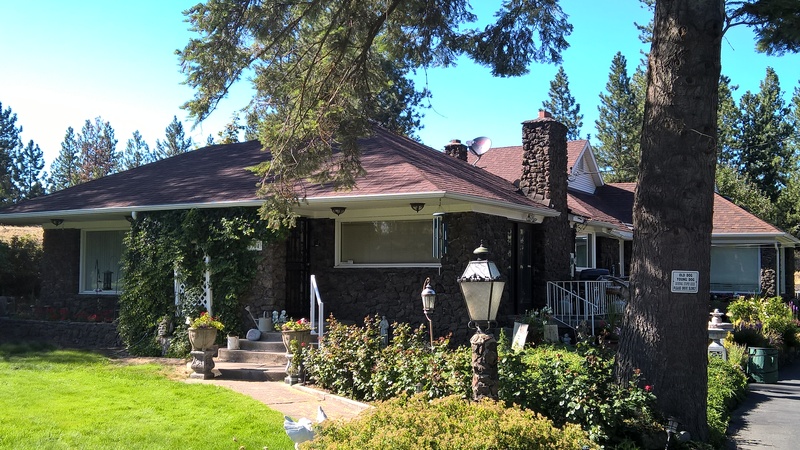 Built in 1946, this small house features a typical World War II era cottage design that stands out due to the distinctive exterior – a rather rare occurrence in Spokane County. With few changes occurring to the home in the decades since its construction, this stone clad structure is important for the uncommon use of flagstone in the design. 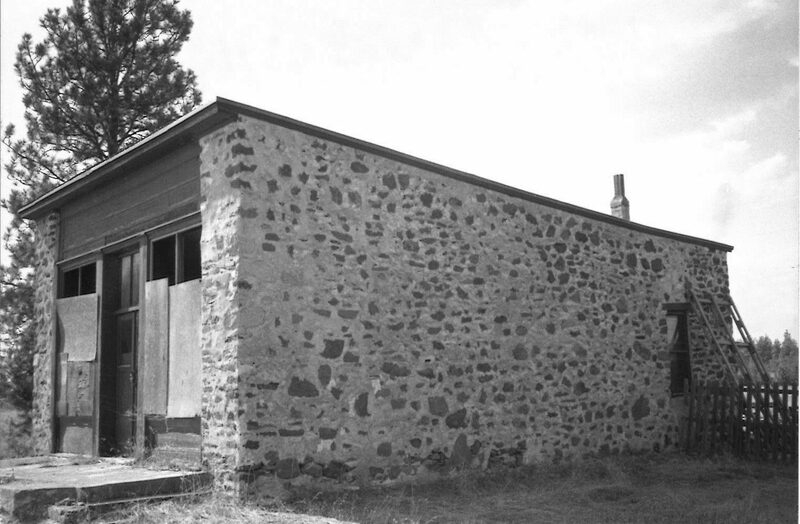 There are many more native stone buildings throughout Spokane County that were not included in this survey due to funding and project scope constraints. 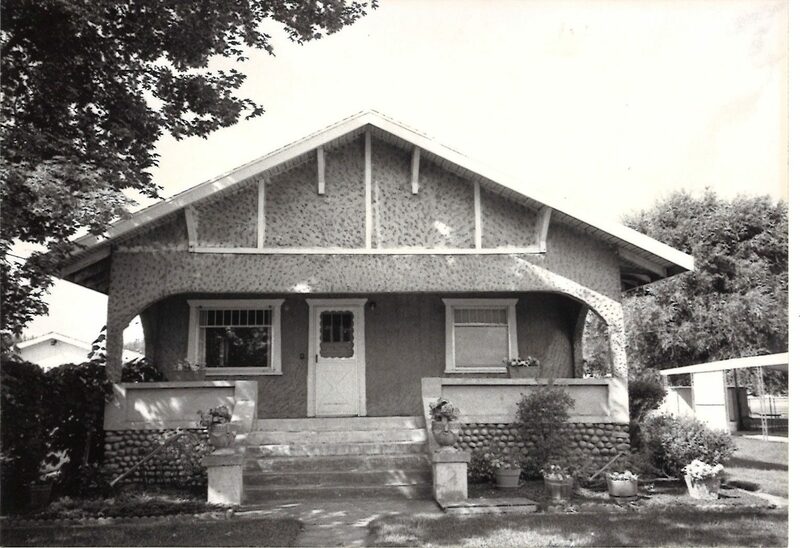 One of the recommendations of the project was to create a “register” list of rock resources in Spokane County – this would be a first step in identifying properties that may also be eligible for listing on the Spokane Register of Historic Places as well as a way to quantify and classify the resources. We don’t know much about the following homes and properties – some may no longer even be standing! They have been compiled from photos that we had in our files at the Historic Preservation Office, or from folks just driving around and snapping a quick photo. We are turning to you for help! If you have information about any of the properties below such as history, the current state of the property, or even photos; please share that information with us. 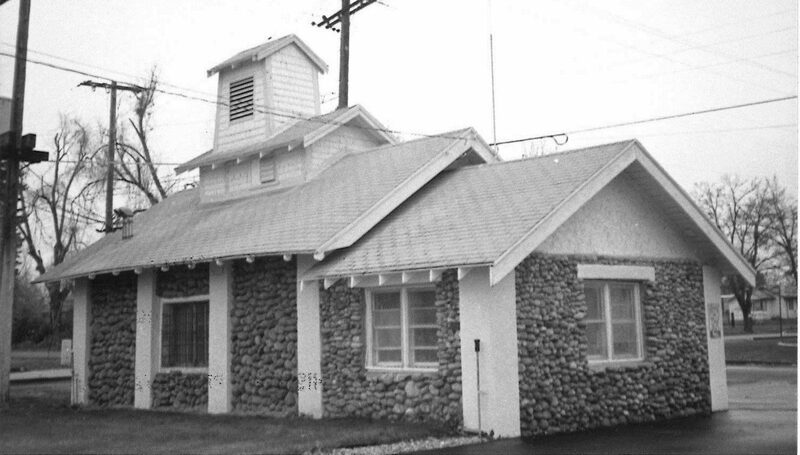 In addition, if you know of any other stone buildings in Spokane County, we would love to add them to our growing list. Send us an email with any discoveries or information at preservation@spokanecity.org. 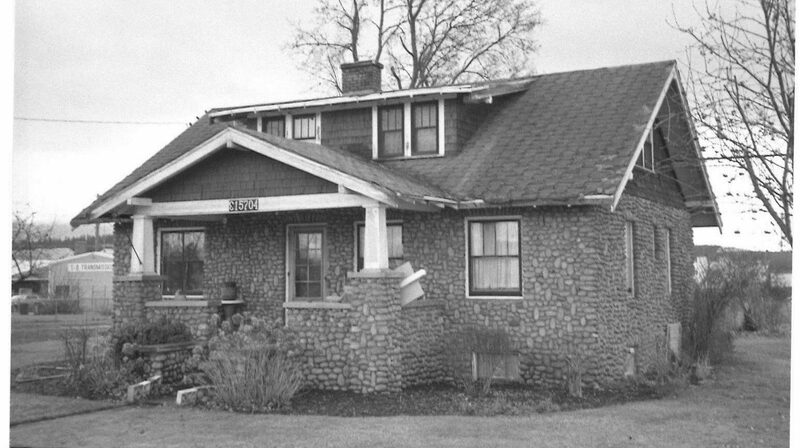 This cobblestone home was included in a county wide architectural survey executed in 1997 though there is little information included in the survey records. This large house featuring cobblestone architecture on portions of the exterior is virtually unknown. 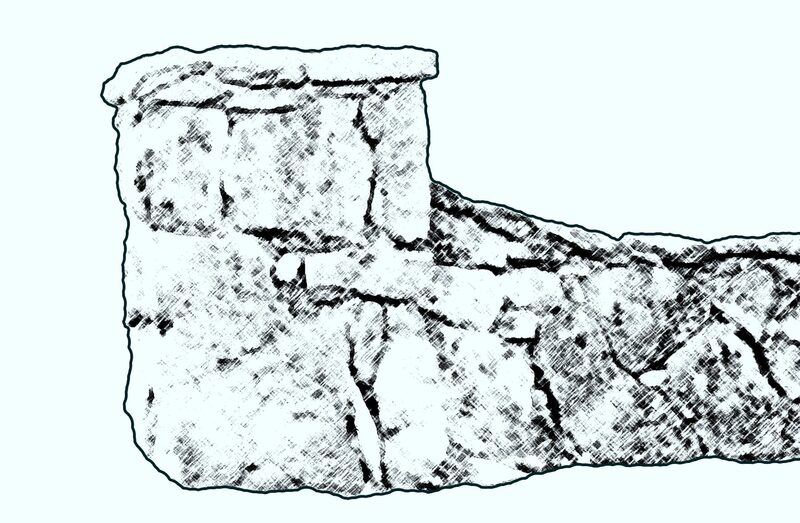 There is little to no information about this example of stone construction beyond this photo. The barn featuring a stone foundation was surveyed in 1997, but there is no recent information on the structure. 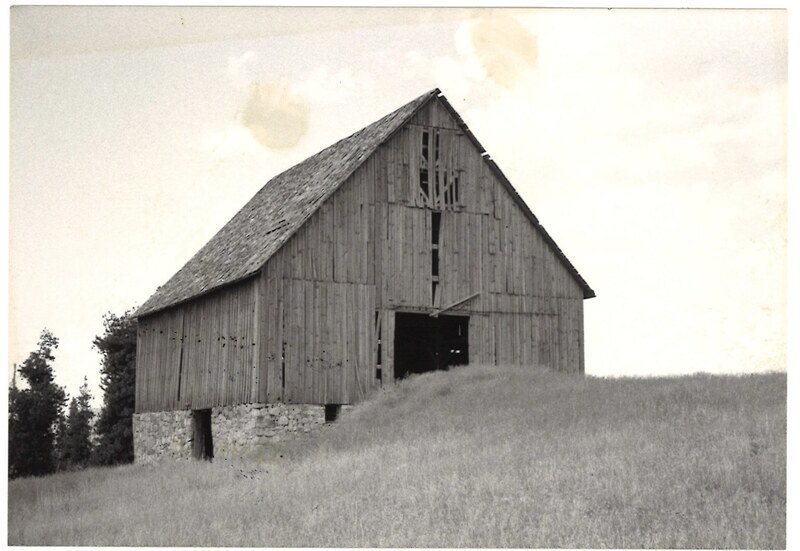 The exact location is unknown and we are not sure whether or not the barn remains standing 20 years after these images were gathered. 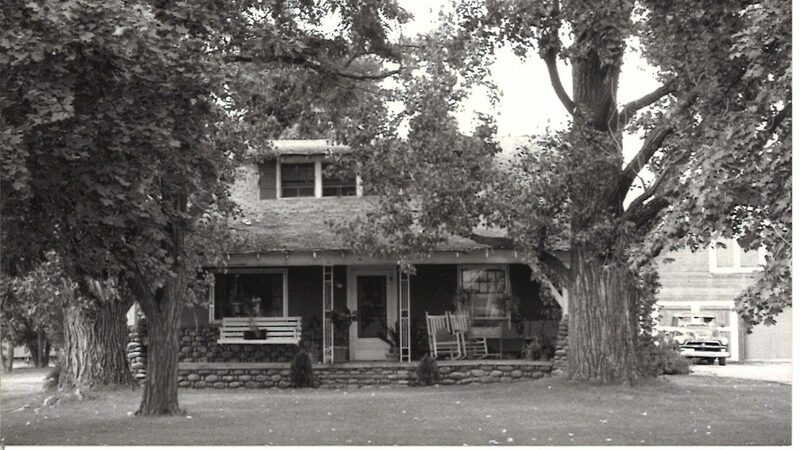 Documented as a part of a 1997 county-wide survey, there is no additional information available about this home. The foundation is made of cobblestones while the rest of the facade is covered in heavily mortared stones creating an interesting texture. 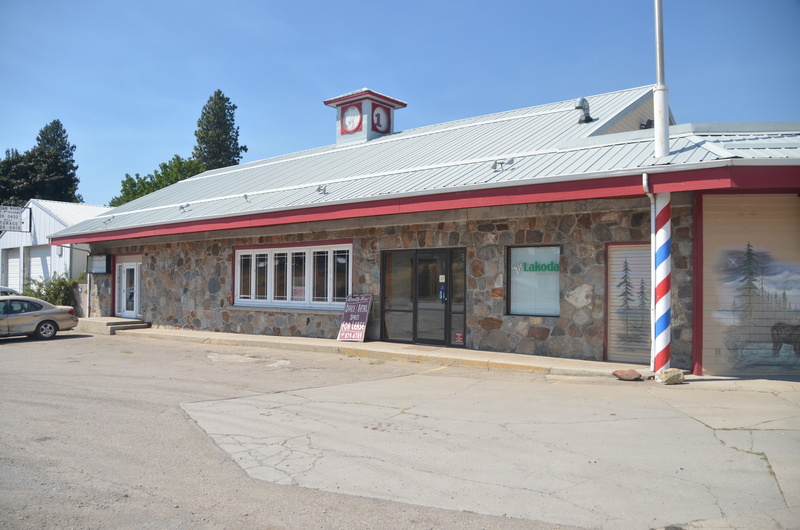 This commercial building features a stone exterior as well as an interesting foot print. The variety of colors and textures of the stone used make the type of stone chosen hard to identify. 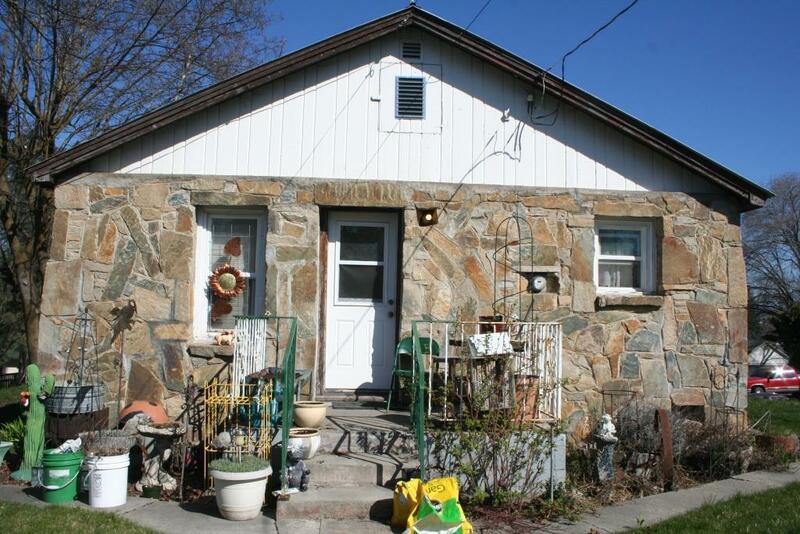 This small cobblestone home sits in the City of Spokane Valley. 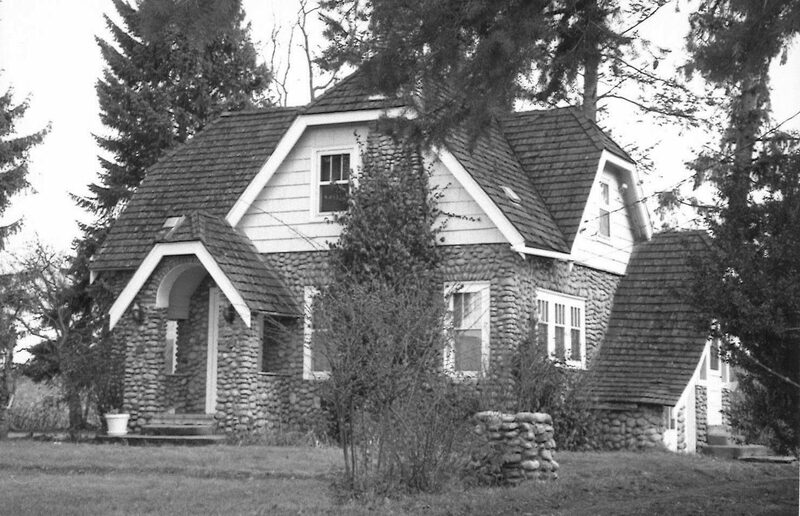 The most recent photo of the home, the one shown to the right, is from a 1997 survey. We can still see the home on Google Street View, but don’t know much more about it! 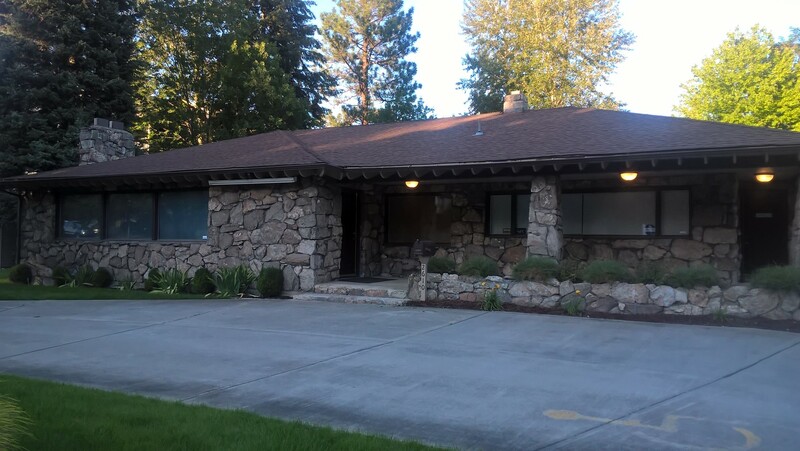 A pump house in Spokane Valley featuring cobblestone work around the exterior, this building is an interesting mix of styles and materials. Last examined in the 1997 county survey, it is unknown if it is currently operational or if it still exists. 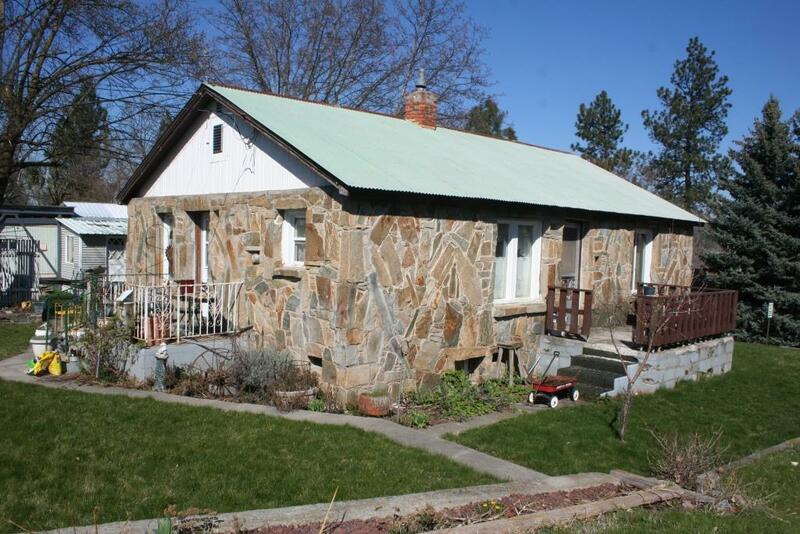 Built in 1954, this stone rancher features a very interesting appearance due to the flagstone covering the exterior of the home. 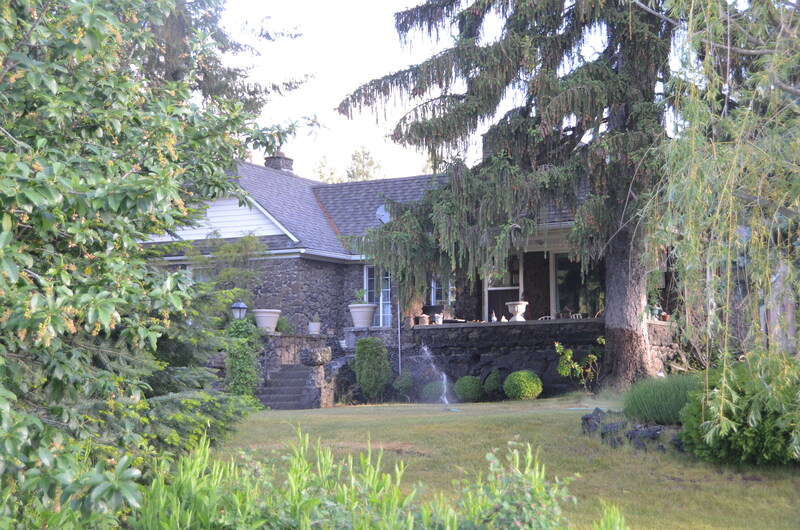 The home of Italian stonemason Dominico Peirone, it was built in 1922 and includes many other basalt features around the property. It is located close to the Garden Springs Elementary School. 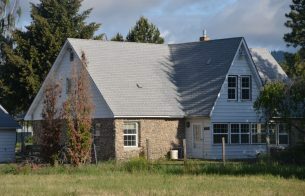 Identified as being located on Sprague Avenue by the 1997 survey, the address and status have not been able to be confirmed due to the lack of Street View at the location and the possibility of an incorrect address. Built for Henry Peirone, one of the sons of Dominico, this home is one of three basalt homes belonging to the Peirone family. This home is the largest and most extravagant of the three homes, all located on the same block. 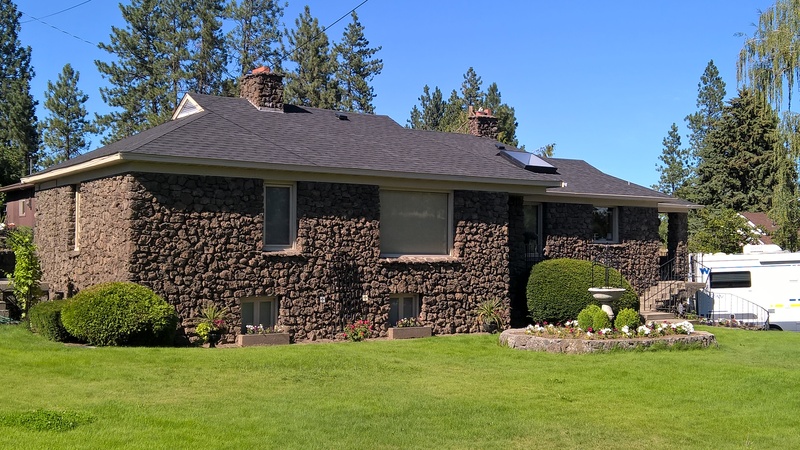 This home does not feature an extensive use of cobblestones like some other properties though the detailed pattern used in the stone work is very interesting. 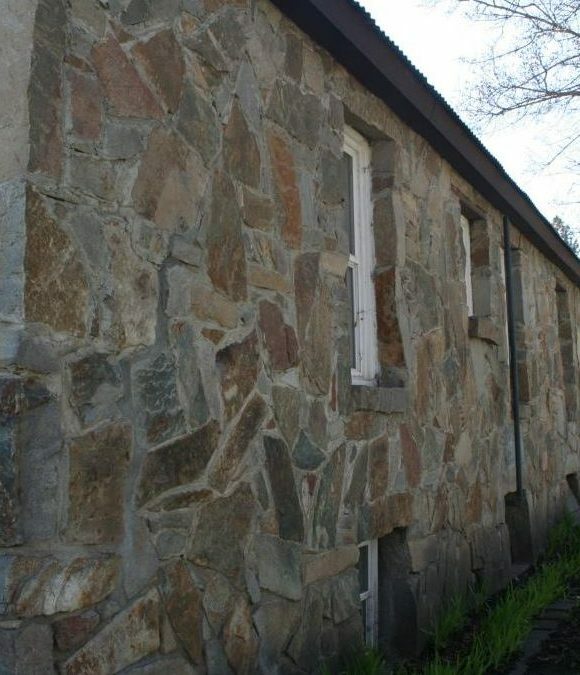 Home to Joe Peirone, son of Dominico, this property was built in 1933 of basalt rubble and has many exterior features also using the dark colored stone.